The National Security Adviser of Afghanistan just told a room full of reporters that U.S. Special Representative Zalmay Khalizad is trying to “delegitimize the Afghan government,” perhaps so he can take it over for himself. Wow. 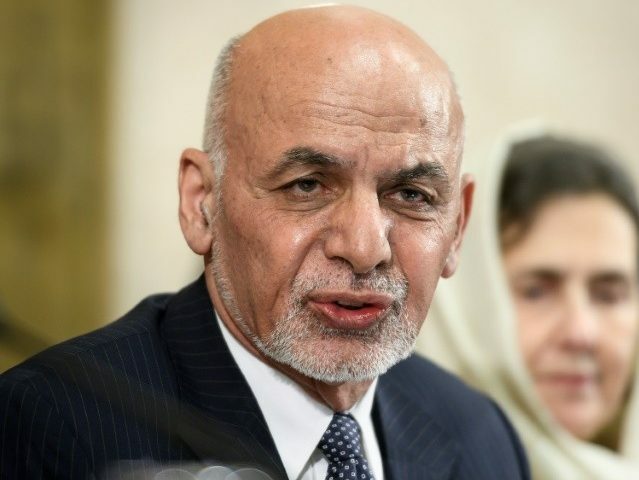 “His comments do not in any way reflect the high level of U.S.-Afghan coordination on all matters involving peace in Afghanistan,” the official added. Despite U.S. insistence that Kabul leads and owns the ongoing talks to end the more than 17-year-old conflict — America’s most extended — the Taliban continues to refuse to allow the Afghan government to participate. Both sides have claimed “progress” in the wake of the longest round of U.S.-Taliban discussions to date, which ended this week. However, it appears Kabul is not happy about being left out. We think either Ambassador Khalilzad doesn’t know how to negotiate and there may be other reasons behind what he’s doing. But what he’s doing is not getting a deal that would result in peace in Afghanistan.